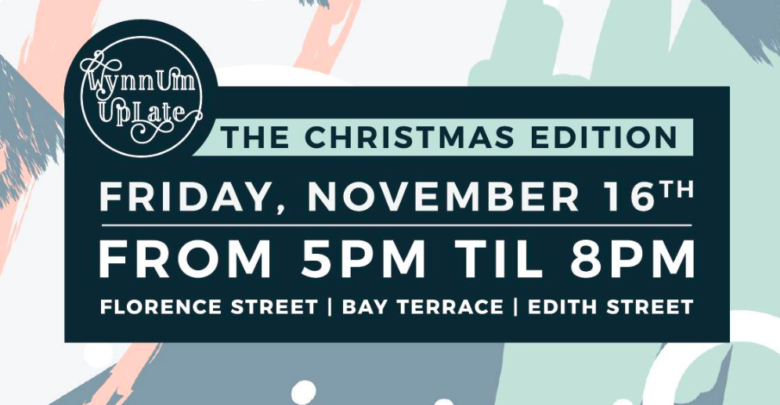 If you’re in Wynnum, be aware that Christmas has been moved to Friday 16th November 5pm-8pm. Or at least the opportunity to look for some unique Christmas gifts! According to a recent article on the RACQ website ‘What’s new on the Bayside’, the organiser of Wynnum UpLate, Leonie McIntosh of The Collective Store in Bay Terrace has gathered some well-known retailers like Sobidah, Lewis and Philp, Cultivate Design Co. and Little Gnome to take part in the night and offer locals special discounts, wine and nibbles (in that order? Ed). 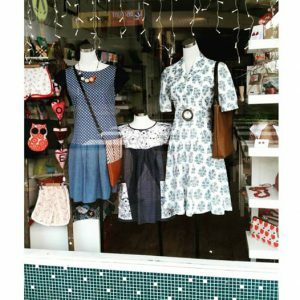 The night will end with a fashion show at Sobidah and then what Visit Wynnum Manly manager Kevin Liepins calls an unofficial afterparty at next door’s Cedar and Pine wine bar. He hoped the event would give locals an opportunity to explore their suburb and see what it has to give as well as giving customers a bit of VIP treatment.